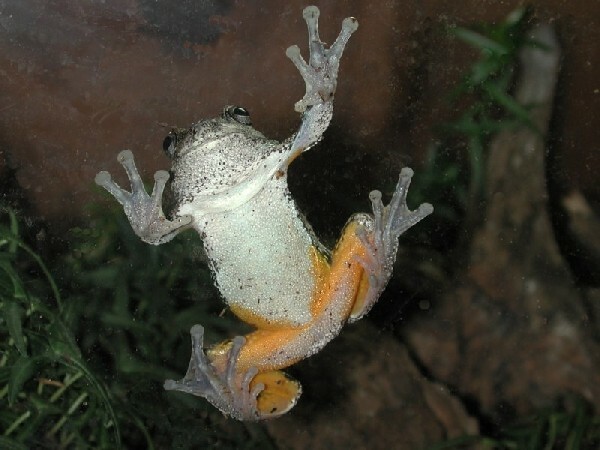 kingsnake blog Kingsnake.com Blog - Herp Photo of the Day: Grey Tree Frog! Herp Photo of the Day: Grey Tree Frog! 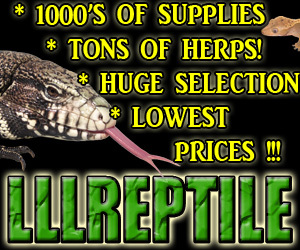 It's our herp photo of the day, uploaded by kingsnake.com user gerryg!